Post Infosecurity – What a blinder and we actually got Rory Cellan-Jones to come down!! So Linkedin and social media is a funny one. I’m always cautious what I can and should write, because you never know what people will think – but I am in PR and I always say to my clients that you should blow your own trumpet when you can because no-one else will ever do it for you! I’m not going to blow my own trumpet, but I am going to do it for my staff! Show PR is notoriously difficult. Clients always expect loads of press and analyst interviews at shows like Infosec, RSA & Black Hat – and yet in reality it’s a very hard task. In fact, it’s near on impossible with over 450 exhibitors at Infosecurity and everyone wanting to talk to the 80 or so press who are there. Handling expectations is very important, so we always estimate around 5 interviews for an Eskenzi client but, in reality, we got on average around 7 – in fact one of our clients had 16 press briefings! I think it comes down to the fact that we start reaching out to the press six weeks before the show, BUT only if we genuinely feel our clients have something to say! We will never waste a journalist’s time, especially when they’re at a show like Infosec as there are so many great keynotes, tech talks and networking events to attend. So it’s our job to work closely with our clients to make their stories really compelling. Well my staff worked tirelessly for six weeks, liaising with our clients on new research, great statistics and pulling in relevant senior people just so that the press felt it was worthwhile making the journey to Olympia – which, let’s face it, isn’t in the centre of London. So this is why I’m so proud. I’ve tried for about 10 years to get Rory Cellan-Jones (who is the BBC’s technology correspondent) to come down to meet our clients at Infosec, but he’s never been interested! Well, this year he did! In fact, alongside the BBC came ITV, Radio 4, LBC, The FT, Mail on Sunday, The Times, New Statesman, The Sunday Times, BBC World Radio and of course all our friends from IDC, Infosecurity, SC, Ovum, PAC and ISMG to name but a few. 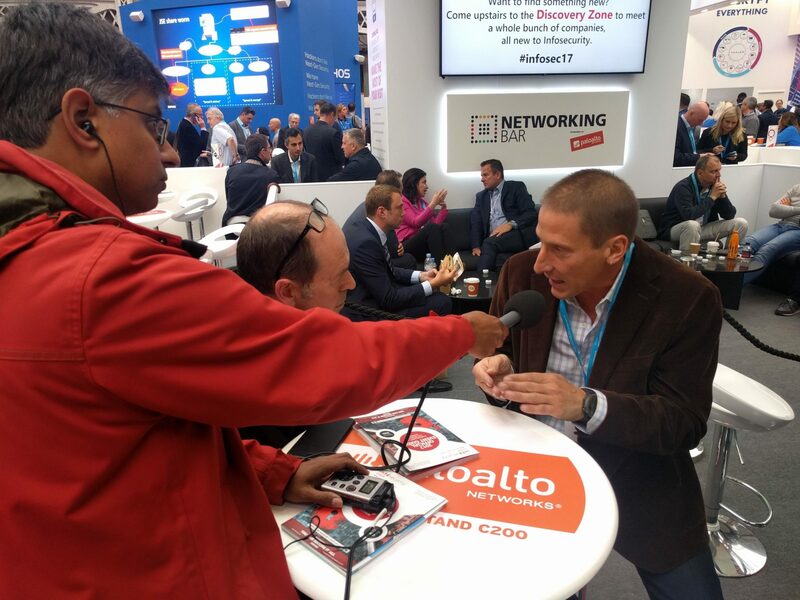 In total, Eskenzi clients had in excess of 140 press, radio, TV and analyst interviews during Infosec, and the crazy thing is that the BBC, ITV and a handful of other press didn’t actually meet with anyone else but came just to meet our clients – how cool is that! Now you know why I’m feeling proud and happy! 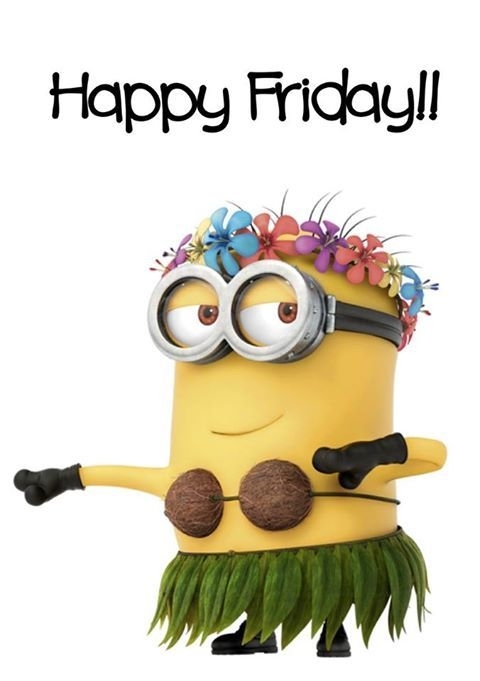 I also want to add (not just because the sun is shining and it’s Friday), but I love our industry and every time I go to Infosecurity – and this was my 22nd – I realise what a great industry we work in and what a nice bunch of people work within it! Congratulations Yvonne – great job! You’re too lovely Pete! Have a lovely weekend.